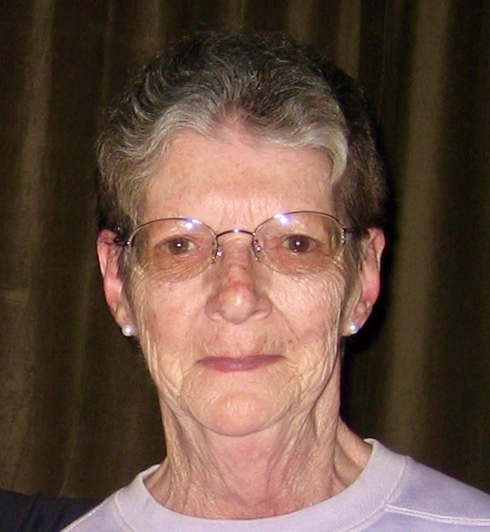 Joan L. Kelly, 83, of Deer Lane died suddenly Friday March 22, 2019 at the Kingston Hospital. She was born February 27, 1936 in New London, CT. She was proceeded in death by her mother Louise Berryman (née Lord) and her step-father Pascoe Berryman of Brooklyn, New York. Joan was a full time resident of the Oliverea Valley since 1989, after summering at the house for years previously. Joan loved to feed the wild animals, and care for her house pets which over time included dogs, cats, and a bird. Her family describes her as a beautiful and elegant lady who was quiet and reserved. She took great pride in her family and her house that she made a home. Surviving are her husband of 62 years John Kelly Sr., a daughter Theresa Kelly, a son John Jr., 3 grandchildren Sean, Joseph and Erin KellyLong, sister Pat Berryman, her brother-in-law Paul Mortensen, niece Alison Mortensen and nephew Ian Mortensen. A gathering to celebrate the life of Joan will take place privately on Monday at the E. B. Gormley Funeral Home 87 Main St. Phoenicia. You may share a special memory with the family on Joan's Tribute Wall at gormleyfuneralhome.com Funeral arrangements are under the direction of the E. B. Gormley Funeral Home, Phoenicia.